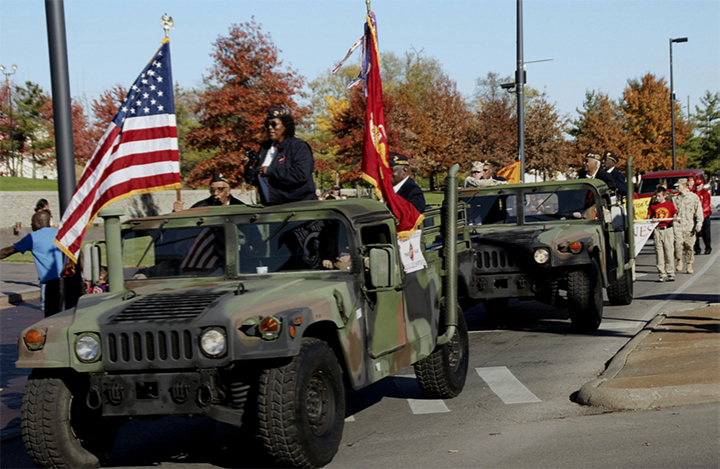 If your unit would like to participate in the 2018 Veterans Day Parade in downtown Lexington on November 10, please register below. 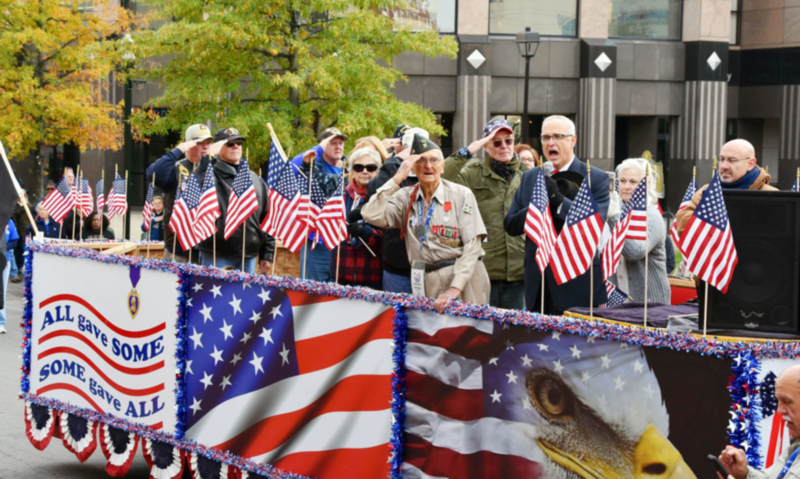 The parade actually starts at 1:00 PM, however participants will be asked to be at the beginning of the parade route at an earlier time. More information will be sent to the unit leader that registers. Please register your unit only once. The city is trying to get a head count early, so please 'guesstimate' as closely as you can.